The name "Extenpue Trade Zhongqingshi CN" is associated with a few fraudulent websites with names ending with ".top". 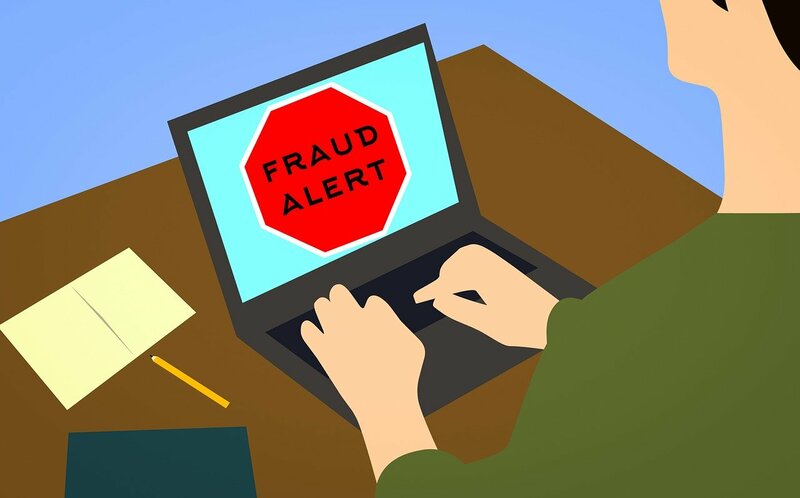 The fraudulent websites trick their potential victims into visiting their fake online store and charge their credit cards for goods or services they will never receive. Therefore, online users who see unauthorized credit card transactions or charges from "Extenpue Trade Zhongqingshi Cn" are asked to contact their banks or credit card company to have the fraudulent transactions cancel and their money refunded. And, they may need to cancel their current credit cards and get a new one to stop the cybercriminals behind fake stores from continuously charging their cards. If you have been scammed by a website associated with "Extenpue Trade Zhongqingshi CN," please list the name of the website in the comment section below. Online users are asked to beware of some websites that have names ending with ".top". This is because scammers/cybercriminals are abusing the Top Level Domain(TLD), by creating fake, fraudulent, phishing and malicious websites with names ending with ".top". We have even seen popular websites been cloned that have names ending with ".top", which cybercriminals use to trick their potential victims into visiting, thinking they are on the legitimate websites. Click here to learn more about ".TOP" fraudulent and cloned websites. mpumpoutlet.top is a scam website. fake store charge me 32.95, a part I was needing for my mower. never received email, no confirmation! www.spirit-palace.top has an item for $11 and www.sales-unique.top has the same item for $41. Both sites have many, if not all, of the same items for sale. A lot of the writing is the same, with the same grammatical errors. Very disappointing because they have an item that I would like to buy. If anyone can show that one or both of these sites are legitimate, I would like to know.